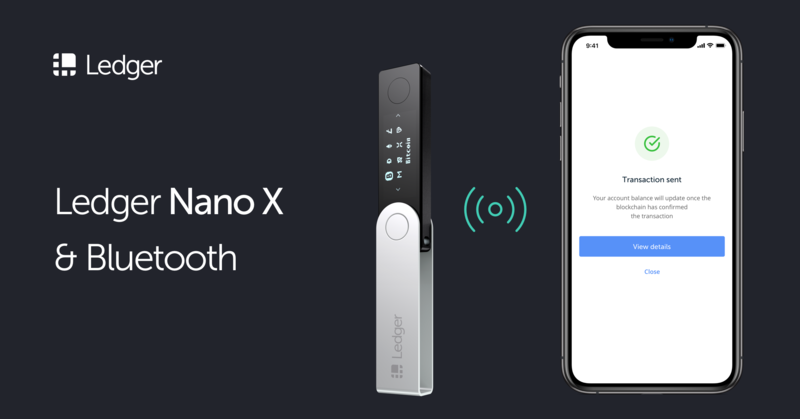 What If You Lose Your Ledger Nano S/X Hardware Wallet? Your probably know by now that getting a hardware wallet is essential if you want to protect your coins and tokens long term. But what if your Ledger Nano S/Blue hardware wallet breaks? Let’s say by accidentally submerging it in water or dropping it from significant heights? What if you lose the device by misplacing it or accidentally leaving it at some other place? What if your Ledger device gets stolen? No. You don’t lose your funds forever. Always remember that your funds are technically not stored on the Ledger device. Your funds are stored in the blockchain, which is accessed using your Ledger device. As long as you’ve backed up your 24-word recovery seed correctly, you can simply purchase a new hardware wallet and input in your recovery seed, giving you back access to your funds. What if my device gets lost/stolen? Don’t worry. If you chose a decent PIN, chances are that the founder/thief of your lost hardware wallet wouldn’t be able to access your funds. Remember that if you input 3 wrong pins on the Ledger device, the device wipes itself, removing all potential chances of the founder/thief getting access to your funds. Because of this, we greatly suggest that you use at least a 6 digit PIN, to make guessing your PIN significantly harder. For your peace of mind though, if you lost your wallet or if it gets stolen, we suggest generating a new 24-word recovery seed instead, and move your funds in to your new wallet. Just to be completely sure.